Great opportunity to own this Traditional style 2 Bedroom 1 Bath home with approximately 1,128 square feet of living space. Home has an open covered front porch, rear deck, fenced yard and a detached garage. 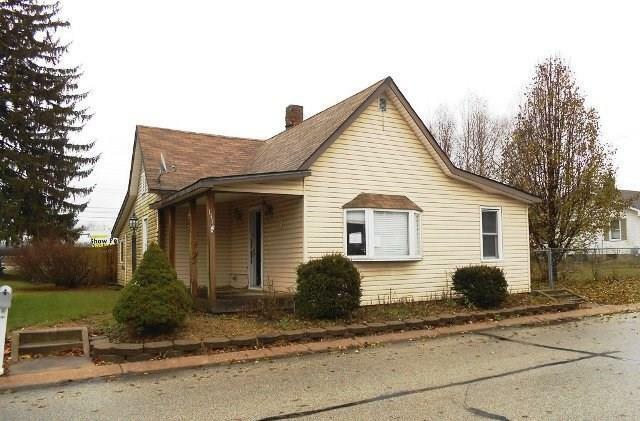 Built in 1909 this home may need some enhancements and upgrades but worth taking a look at. Directions:From 1st cross street onto E Harriman Ave, Turn left onto S Indiana St Destination will be on the left.